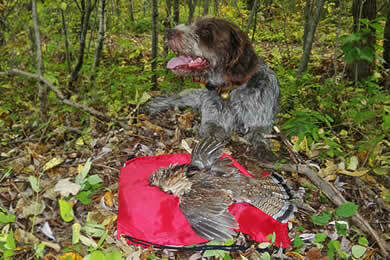 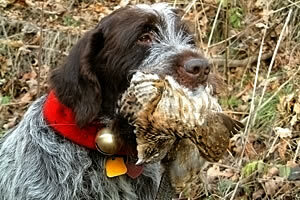 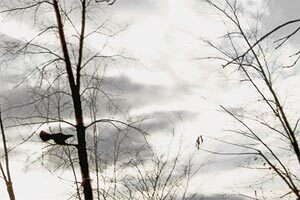 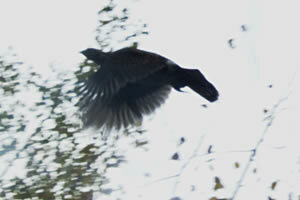 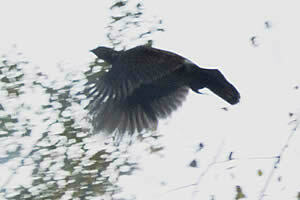 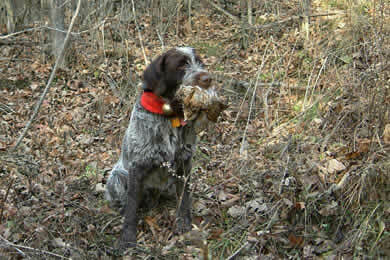 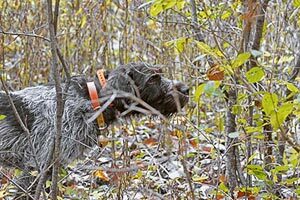 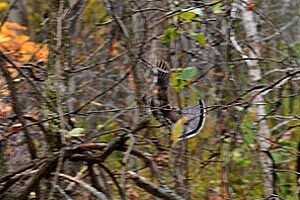 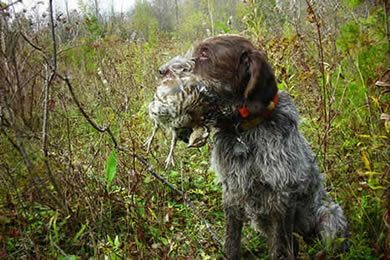 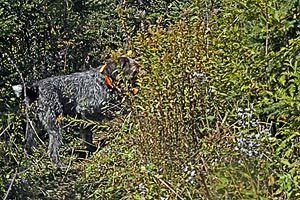 The ruffed grouse is a bird of woodlands that is extremelly cunning and misleading against the pointing dog. 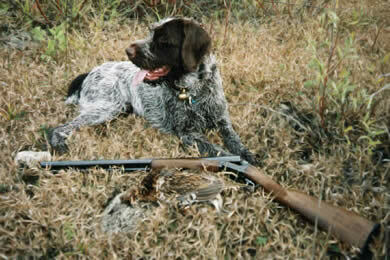 favorite bird. 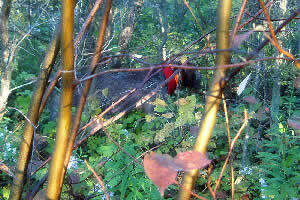 We often find grouses and woodcocks together on the same woodlands.